If you ever thought dressing a teenager was an awkward stage, welcome to your twenties, champ. You can finally rock the look you have always wanted without fear of being judged by a high school crowd. Witch costumes on Halloween are almost as old as the tradition itself. 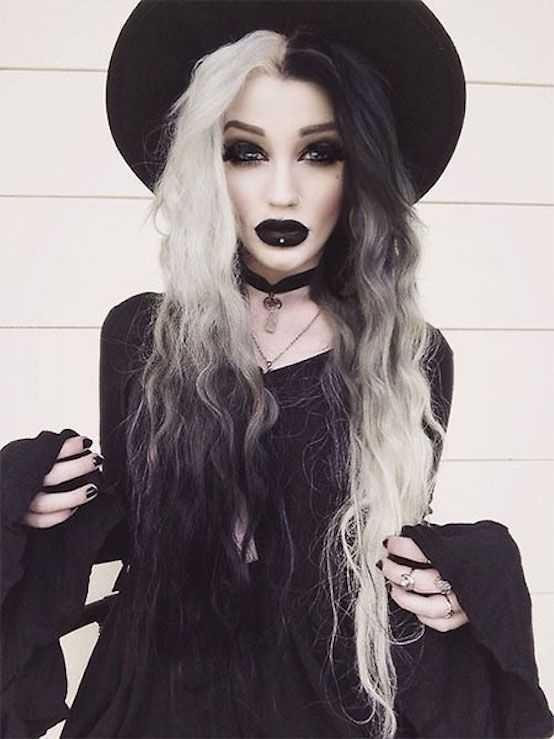 Spice up your witch look by dyeing hair gray and black, playing with spider web designs for makeup, and using black lipstick along with black eye shadow for a standout look. Yu cannot go wrong with a duo for Halloween. Dress up with your best friend this Halloween with Peanut Butter and Jelly costumes, Netflix and Chill look, Strawberry and Pineapple friends, or the ever popular Tom and Jerry look. Get a few stares and cue people turning away in fright as the Lima Corpse look turns you into a walking horror. There is nothing more romantic than spending Halloween with your loved one. 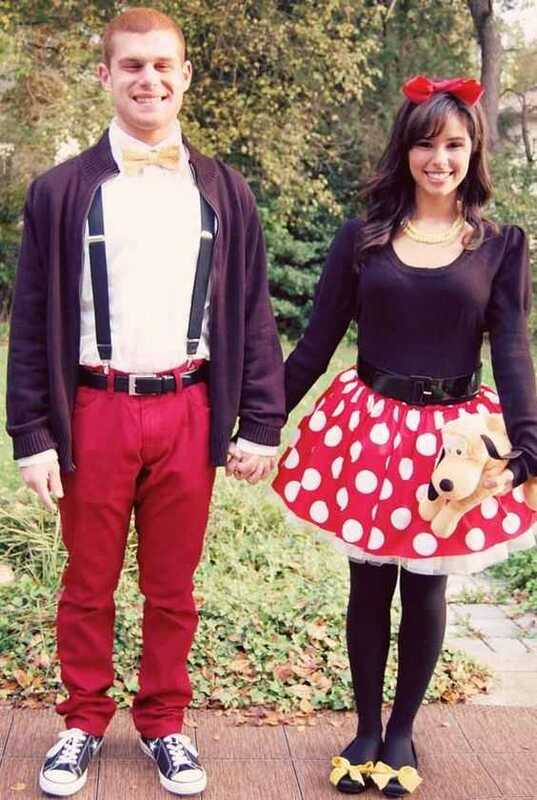 Pick out from cute couple costumes like Mickey and Minnie for an adorable look this Halloween. Explore a wide number of pirate costumes using headscarves, old jewelry, and a simple white shirt to create a Jack Sparrow inspired look. 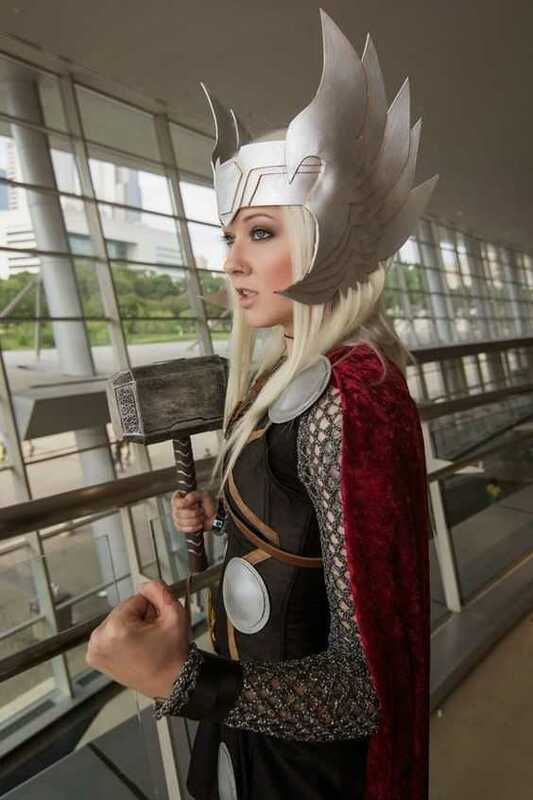 Add a bit of zing to your Halloween costume by adding Thor inspired helmets, weapons, belts, armor plates, and more. Looks creepy, doesn’t it? 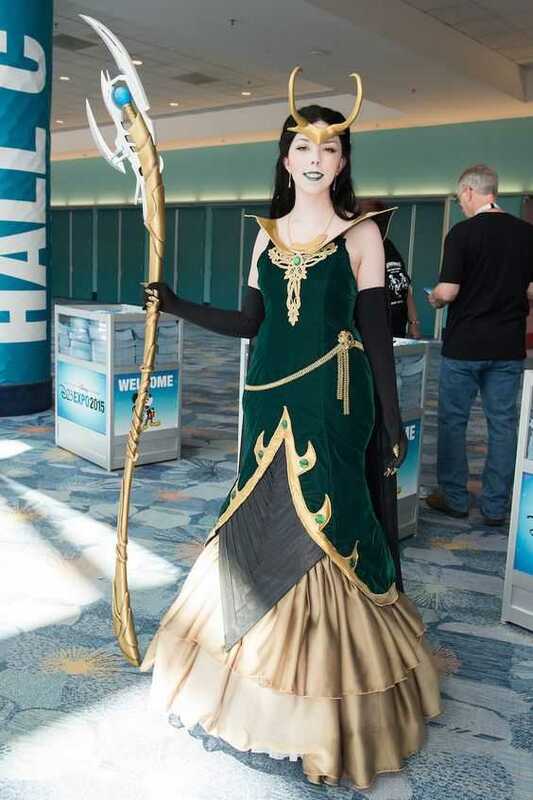 One of the top ranking Cosplay costumes this year was inspired by Loki. You will need a dark colored gown, and you can then add on accessories and specially designed jewelry to complete the look. A striped black and white dress or suit inspired by Skellington will garner quite a bit of attention. Don’t forget to add pale makeup or a head mask for a complete look. Who didn’t love Alice in Wonderland as a kid? 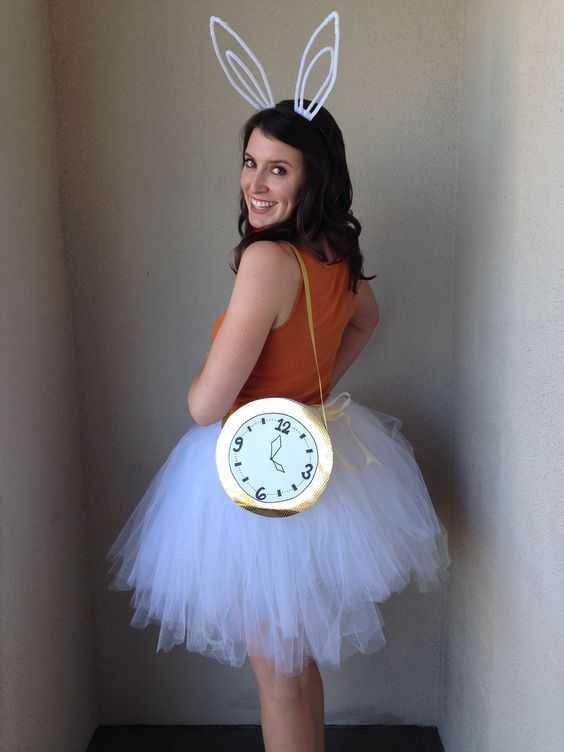 It is time to try an Alice in Wonderland inspired costume this Halloween. It is easier than you think with DIY bunny years, a simple frill skirt, and a bright colored top. A bright red or pink scarf tied in a bow is also a must, and don’t forget a large clock (or a purse with a printed clock glued on it). This look comes straight out of the Addam’s family and will be sure to add an unmatchable aura of Halloween to your personality. A knee-length black dress, knee-high socks, and black shoes set the stage for a night of scary fun. Halloween is a time where you can feel and act like a kid for one night. Try out one of these cool costume ideas to add something new to your Halloween routine.